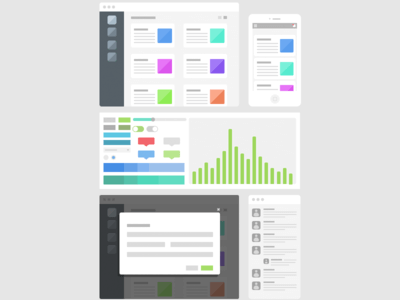 Working on a set of wireframe templates in sketch. Here's the first round of assets. Feel free to download, use or add to this for any of you who use sketch app. More to come!